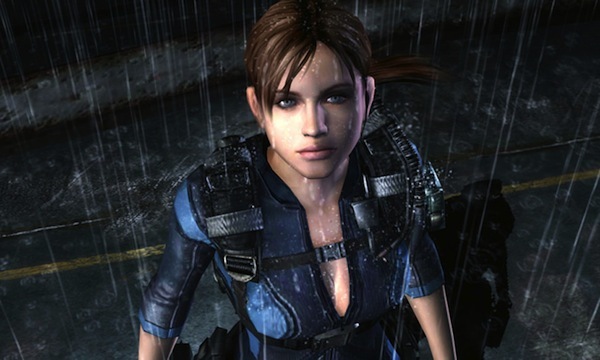 Despite underwhelming commercial and critical response to the sixth entry, Capcom’s Resident Evil franchise may not be DOA just yet, if a new rumor is to be believed. VG24/7 reports the discovery of a reported teaser poster for Resident Evil 7, with verbiage suggesting the reveal is intended to come at next month’s E3, just a few weeks away. This Photobucket library features the images in question. Of course, with nothing even remotely resembling any kind of confirmation from Capcom, this is absolutely, positively, 100 percent rumor for now – especially considering that anyone with a working knowledge of Photoshop can work up a convincing teaser image like those. We’ll have to wait for official word from Capcom one way or another. If there is validity to the rumor, what do you think? Are you still intrigued enough by the Resident Evil franchise to pick up a seventh entry, or did RE6 burn you out on the series? Let us know in the comments.